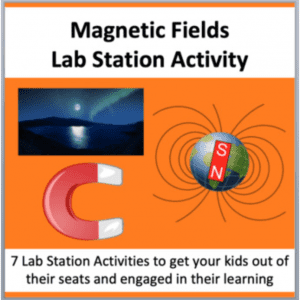 I created this unit because I wanted to inject some real-life information into our electricity unit which is usually just filled with notes, worksheets, and other activities. I decided instead to do a flipped unit whereby I’d provide my students with all their notes ahead of time then use our class time to work on our project. 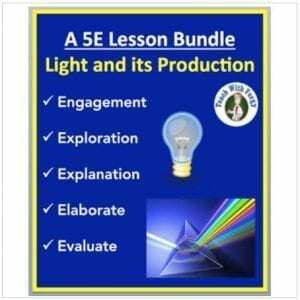 This project will work very well for a wide range of grades as it can be easily tailored to fit your class. It’s fully editable so you can add, remove, or change anything that you don’t think will fit well with your class. To ensure it meets your classroom needs, I’ve included two different submission and marking criteria. One pair for lower levels and one for higher level learners. 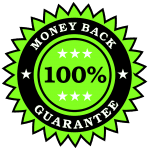 Furthermore, this project can be given to different grade levels and all that needs to be altered are the teacher’s expectations and standards while marking. You can get this project for free by purchasing my electricity unit. This unit also contains the lessons I gave to my students to complete at home while we were doing this project. The unit also contains a test and quiz I gave during the unit. My inspiration for this unit is the company, Tesla. I’m a self-proclaimed fanboy of the company and love their innovations and their desire for a greener future. 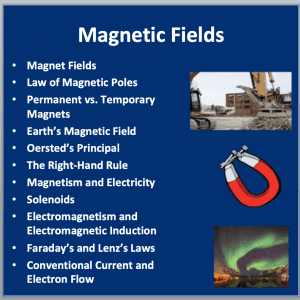 However, as your students progress through this unit, they will discover other means of energy production, storage, and use. The project is broken down into two parts. The first part has the students researching the creation, use, and storage of solar energy. This should take between 8-12 days. The second part involves them putting that knowledge to use as they create a tangible representation of what they’ve learned. For this portion of the project, I gave them 3 class periods plus 10 days at home for a total of 11-15 class periods plus 10 additional days at home. I also require that they share their Google Drive Project folder with me so that I could periodically check in on their progress. You may want to assign a grade for this as well. 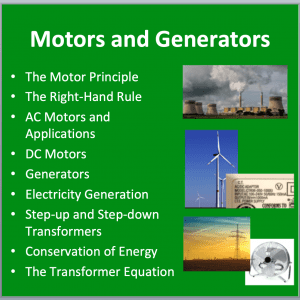 This electricity unit is a mix of content and project-based learning (PBL) with an emphasis on PBL. Students will get the majority of class time to work on their project. During this time, you will have access to Chromebooks (netbooks, ipads, etc.) and will be given time to design and think about their model. You may also build during this time as well. 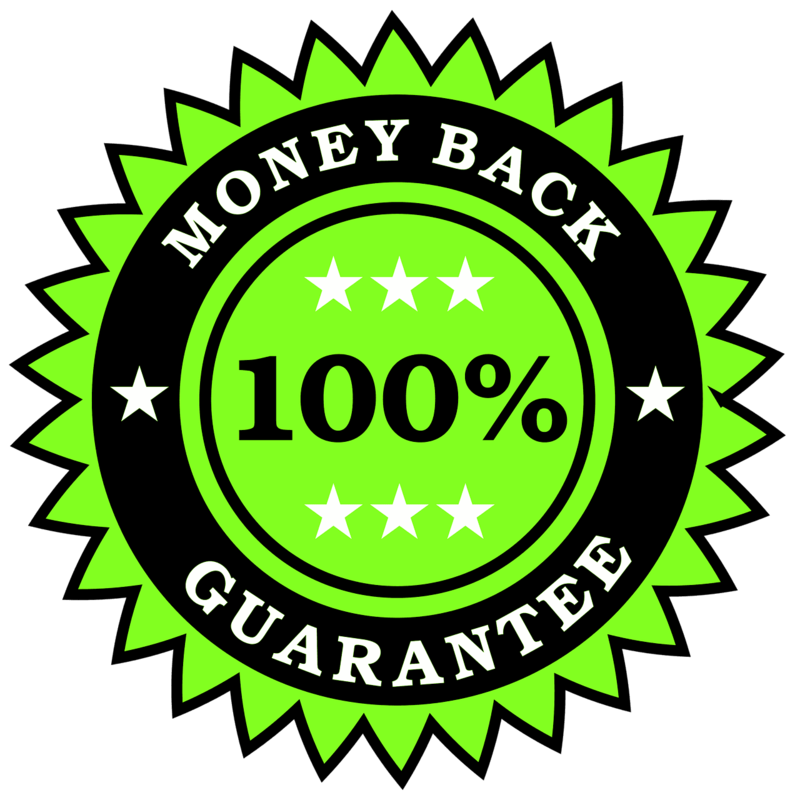 – ONE component will be looked at every 2 to 3 days. 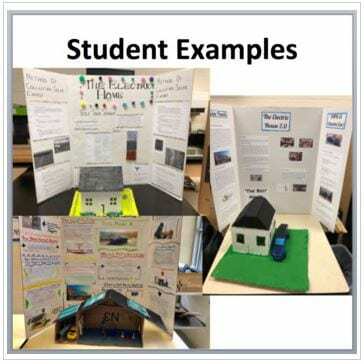 I hosted this project on my Google Classroom site. If you’re not familiar with Google Classroom, check out my post where I show you how to get your Google Classroom set up in 3 minutes. I highly recommend Google Classroom plus, it’s free! For this project, I have my students working in groups of 2. If they miss a day, it’s very easy to stay up-to-date via our Google Classroom site. To ensure students weren’t rushing ahead, I would only upload the files below when we were ready to move on. I allocated between 2-3 days per “Day” below depending on the speed my students were working. Each file is fully editable and is included in your download. 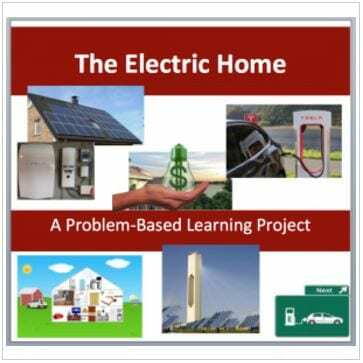 This project will provide your students with a real-life example of green electricity use that they will keep with them after they leave your class.